It has been too long since I was last submerged into the beautiful world of The Mortal Instruments. I read City of Bones this past summer and I have been dying to finish the series. Recently, I bought the next two books in the series (City of Ashes and City of Glass) and I could not be more excited to find out what happens next. So far I am really, really enjoying it. Simon has always been my favorite and, from what I hear, he gets a bigger part soon and I cannot wait! So I finally finished Jodi Picoult’s newest novel. It really left me feeling strange and iffy. I am not really sure whether I liked it or disliked it; honestly, I am somewhere in the middle. There were definitely some elements that I enjoyed, but the characters weren’t very likable or believable. The twist, I’d like to say came out of nowhere, which technically it did, but *hint* you can figure it out if you pay attention in the prequel. I am not really sure how I felt about the twist either. I am glad that I read it and will definitely read her next one, but this one just wasn’t my new favorite. After I finish City of Bones, I plan to read the next book in The Maze Runner series or The Da Vinci Code. 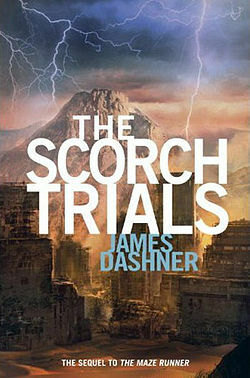 I want to read The Scorch Trials to just find out what is in store for my friends that were stuck in the maze. I have so many series that I need to finish, so I think I am going to read them a little bit at a time. 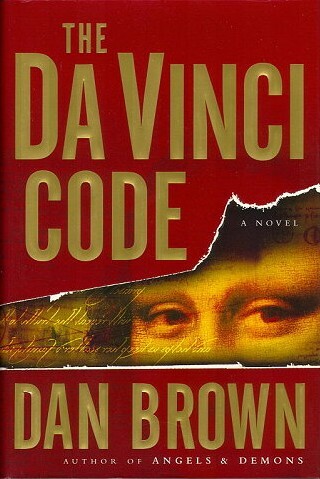 I bought The Da Vinci Code for almost nothing at the beginning of this year and have just never gotten around to it. I haven’t seen the movie, but I remember it being a huge deal and I would really like to get in on the debate. 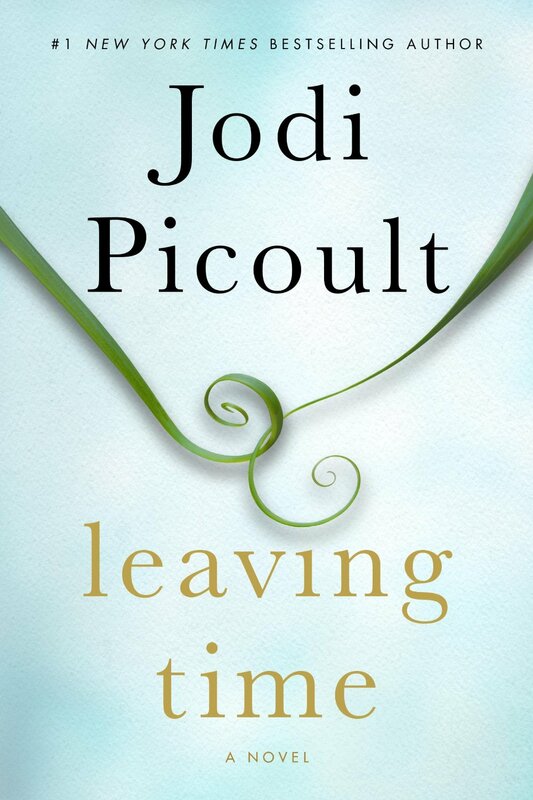 I am super excited about having just started Jodi Picoult’s new novel, Leaving Time. I have been highly anticipating its arrival for what feels like forever and now it has come. I started it on Monday and am about 60 pages into it. Not quite my favorite yet, but I still have miles to go and anyone who has read a Picoult novel knows there is usually a surprise toward the end. I can’t even imagine where this one is going to go, but I am so ready to find out. Actually, the last thing I read was Larger than Life. I read it in order to get myself pumped for Leaving Time (not that I wasn’t already). It was my very first novella to ever read. Normally I avoid books that are shorter than so 100/150 pages or so, but obviously I had to make an exception for the prequel to Picoult’s new novel. I have decided that not reading novellas is a stupid “rule” if you will. I don’t think I will read them all the time, but I feel that they have the potential to give good insight to the novel they either preface or follow. 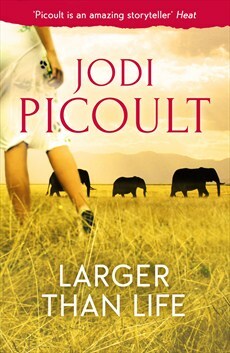 Larger than Life was a fabulous read and could have had a full blown story all to itself. It really did the job in getting me prepared for what was to come in Leaving Time. The next book on my agenda is going to either be The Scorch Trials or City of Ashes. I finished The Maze Runner a couple months ago in order to see the movie and although I didn’t like it much in the beginning, toward the end I was really getting into it. It seems to be that way with me and Dystopian book series– the first one is really good, the second keeps you on your toes, and the third one is a complete train wreck. 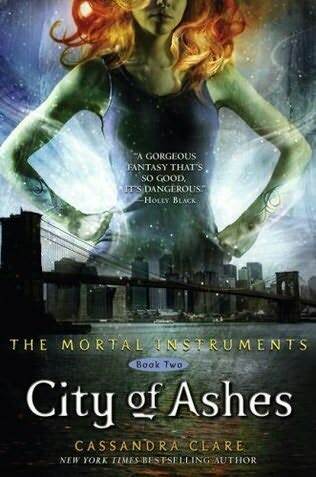 City of Ashes is the second book in The Mortal Instruments series by Cassandra Clare. Although some people really didn’t like the books, I read City of Bones over the summer and really enjoyed it as well as the movie, so I plan to finish the series.